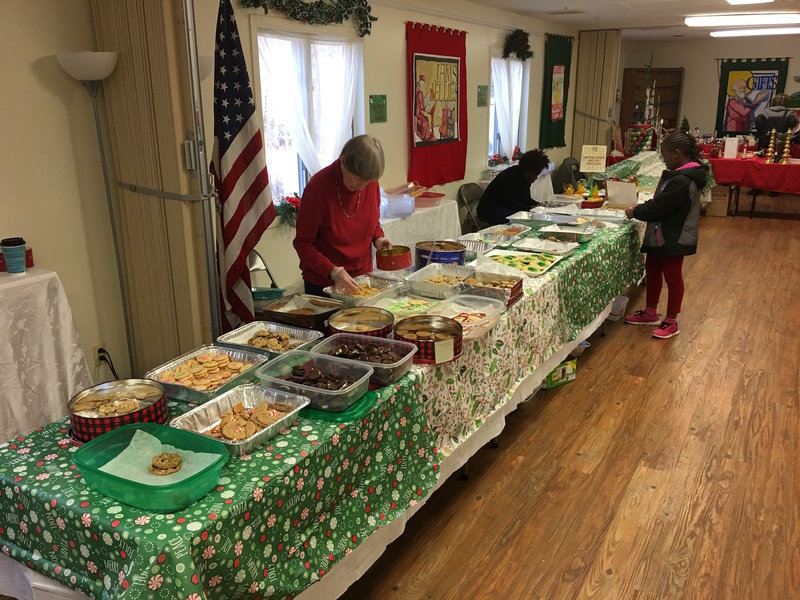 Cookie Walk 2017 was a huge $9,000-plus success! In the fall of 1992, St. Stephen’s bought land for our church building. Even though we had not yet broken ground, the late Jack Kohler—a prickly, but remarkably talented character who over the years had graced many Baltimore parishes—suggested we hold a Christmas sale in the house on the property. getting ready for . . . → Read More: Cookie Walk 2017 was a huge $9,000-plus success!